Okay, yes it is February, which means Valentine’s Day, but since I am still very much single, I tend to ignore it entirely. Instead, I’m doing my 2ndAnnual Super Bowl Commercial Awards where I present my favorite commercials from the big game. The Super Bowl was Sunday and though the game was a bit of snooze (13-3 and the last 10 points came in the last 5 minutes), there is still the entertainment factor of the commercials. Overall, even the commercials were a bit tepid this year, but there were a few standouts. The standout for me actually came courtesy of the NFL, which celebrated its 100th with a spot that featured a roomful of past and present football greats. The action starts in a ballroom of a reward show. There’s a cake with a gold football on top. The football is knocked off…and then chaos ensues, as every player wants that football. Brilliant and funny and so many great players, it’s hard to catch them all. You know that saying, “I’d rather have a root canal” in reference to something you don’t want to do? I think that was the inspiration for this funny spot for Hyundai. It features Jason Bateman as an elevator attendant taking passengers to all kinds of horrible places, including the dentist, jury duty, the middle seat on an airplane. Of course, car shopping is among the horrors, but since the couple has Hyundai Car Assurance, it’s actually not so bad for them. This spots is done entirely through texting and it’s super clever. There’s a guy wanting to celebrate Taco Tuesday but knowing his girlfriend with want sushi, a case of mistaken identity with a Lyft Driver, and a clueless dad thinking he’s texting Google for a recipe, but it’s really his daughter. This ad shows the “fails” when Amazon tried to incorporate Alexa into a bunch of other products like dog collars, toothbrushes, hot tubs and even the space center. Also features a hilarious cameos by Harrison Ford and his dog. Yeah, there are a lot of car spots, but this one is clever and touts the voice commands of the Mercedez-Benz. A guy gets magical powers that can make parking tickets disappear, lights change to green, money rain out an ATM, and Free Willie. Too bad real life doesn’t happen that way, but it can “somewhat” happen with this voice-activated car. 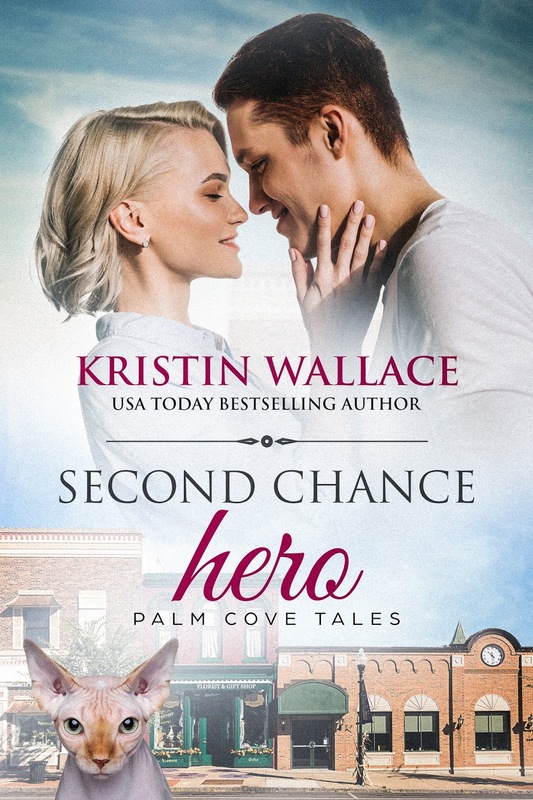 Kristin Wallaceis the USA Today Best Selling Author of inspirational and contemporary romance, and women’s fiction filled with “Love, Laughter and a Leap of Faith”. 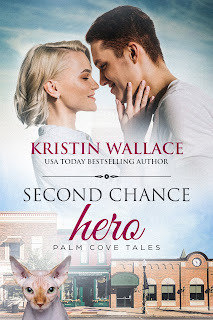 Look for her upcoming release, SECOND CHANCE HERO. These are great! I watched all the commercials during the Superbowl, too, and enjoyed them so much. I have to agree with you on your choices. I loved the NFL commercial the best. Thank you for choosing the best commercials, Kristin. Between chatting with folks, and having to leave the party early, most of these are "new" to me. I agree with your choices, especially the T-Mobile ones.